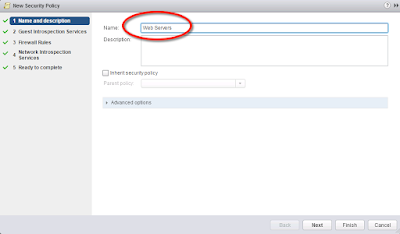 With the recent release of NSX 6.2 we now allow for cross vCenter Networking and Security. 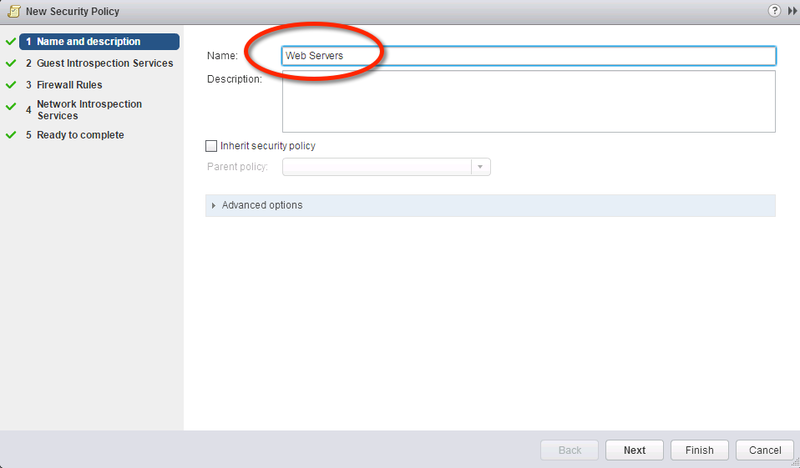 This allows the security posture of your virtual machine to follow it when migrating from one vCenter to another. 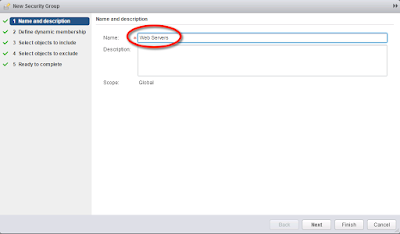 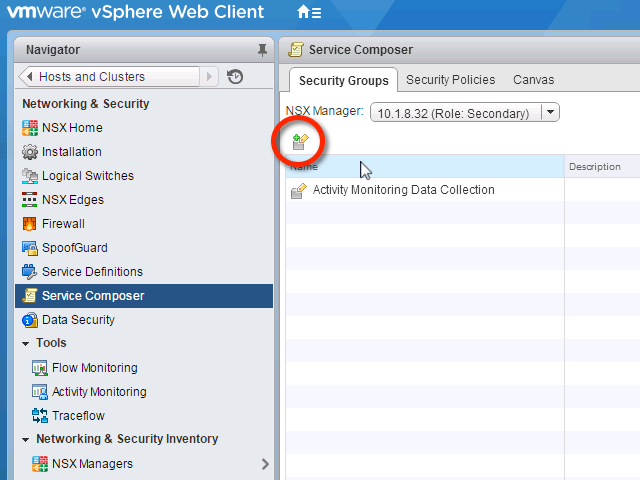 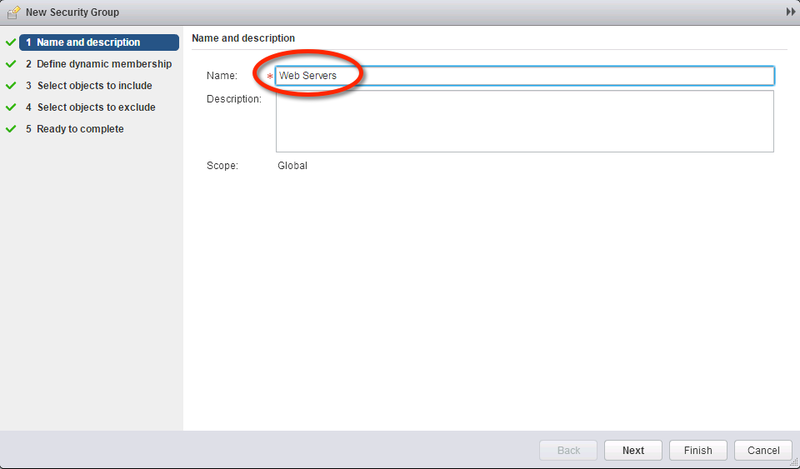 As per the NSX 6.2 Cross vCener Installation Guide on page 18 service composer isn't actually supported but we can create local policies on each vCenter that populate a security group based on the name of the virtual machine. 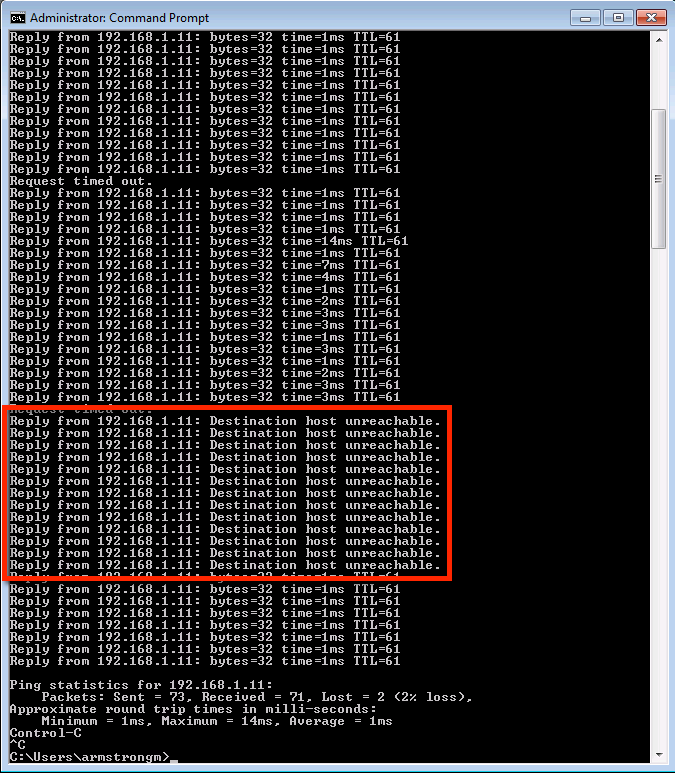 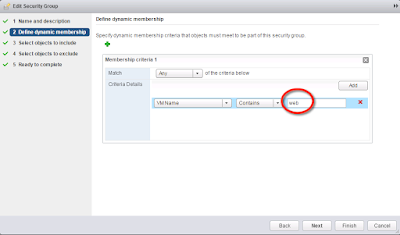 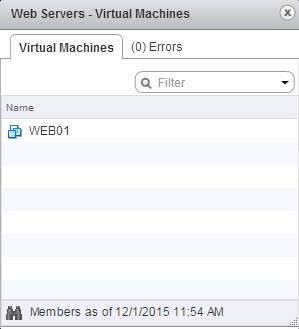 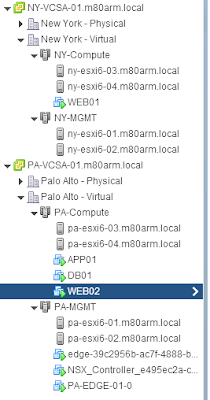 When the VM vMotions from one vCenter to another the VM is removed from one security group and populate in the other. 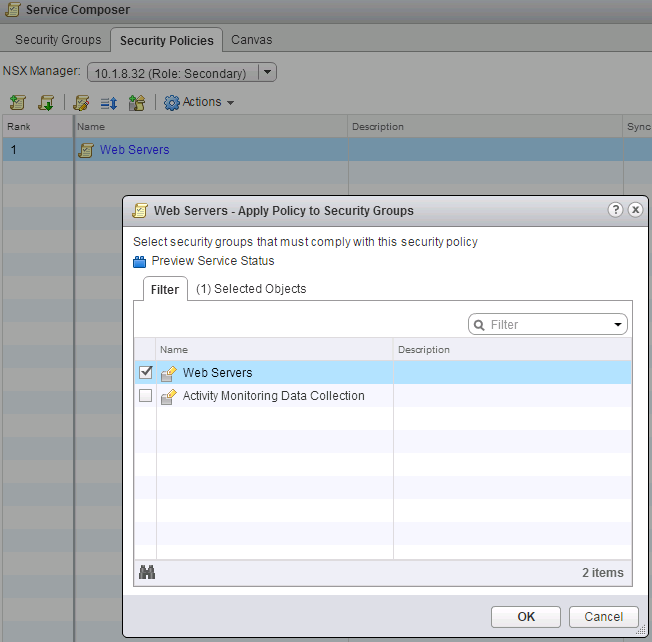 Ensure you have identical security groups and policies on both the primary and secondary NSX Managers.